Just a few days removed from his first-round submission defeat to Tito Ortiz at Bellator 170 in Inglewood, Calif. (see it), Chael Sonnen was all set to make a quick turnaround to compete at his own event, Submission Underground 3, which is set to go down on Jan. 29, 2017. According to MMA Fighting, Sonnen was lined up to face Brazilian jiu-jitsu blackbelt Garry Tonon at SUG 3 — which is expected to go down at Roseland Theater in Portland, Ore. — after Tonon’s original foe, Hector Lombard, was forced out of the event because of his upcoming fight against Johny Hendricks at UFC Fight Night 105 on Sun., Feb. 19, 2017, inside Scotiabank Centre in Halifax, Nova Scotia, Canada (details). 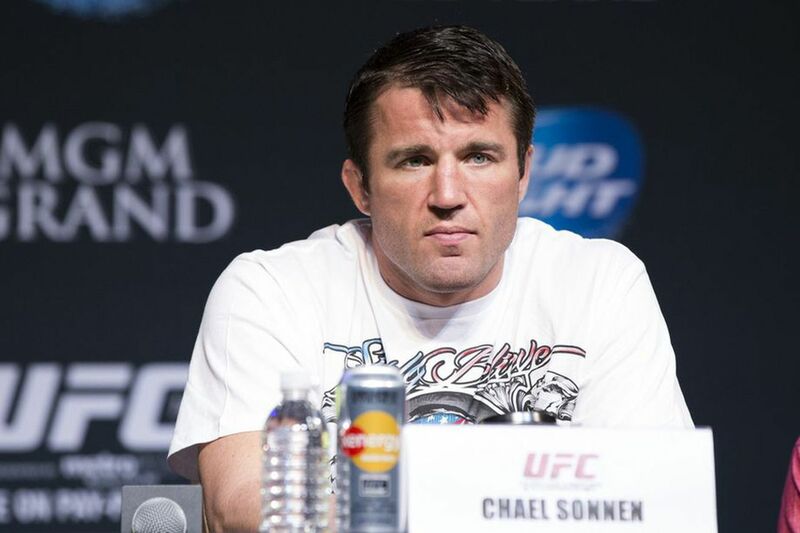 However, MMA Fighting’s Ariel Helwani recently reported that Bellator MMA has pulled Sonnen from the event, though no official reason was provided. Sonnen signed a six-fight deal with Bellator MMA last year, with his first fight coming against Ortiz less than one week ago. Sonnen created Submission Underground back in 2016, staging two successful event (results here and here) that can be seen exclusively thorough FloGrappling.com. To learn more about Submission Underground 3 — which will include Dillon Danis, Chad Mendes and Jeff Monson competing — click here.